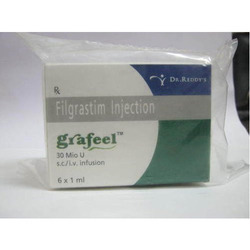 Our range of products include bortenat injection, dr. reddy cresp injection, sandostatin injection, cresp 100 injection, cresp and bandrone vial. 2 mg 3.5 mg single use vial. 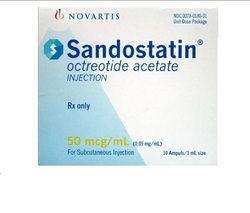 Manufactured By: Novartis pharma stein AG, Switzerland. 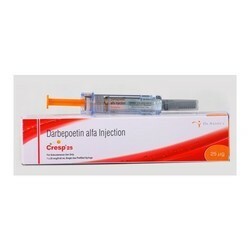 Cresp is the world’s first generic version of darbepoetin alpha in the world and the only darbepoetin alfa in India. 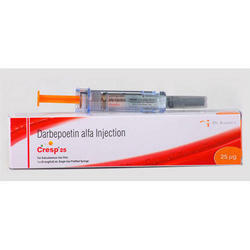 Darbepoetin alfa is a modified version of epoetin alfa, which is engineered to have a longer half life, increasing (up to 3 times) the time it remains in the blood. This results in a reduced frequency of doses, providing a simpler and more convenient treatment option for patients and physicians as compared to treatment of anaemia with epoetin which is the current standard of care in India. 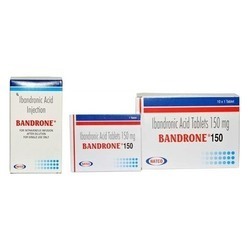 NOTE :- Bandrone Is A Prescription Drug And Should Be Used Under Proper Medical Guidance And Advice. Do Not Share The Medicine With Others, Since They May Be Suffering From A Problem That Is Not Effectively Treated By This Drug. 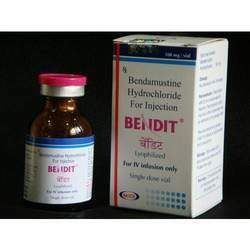 Bendit Injection Vial, which can be obtained at reasonable prices. This injection is used for treating chronic lymphocytic leukemia. 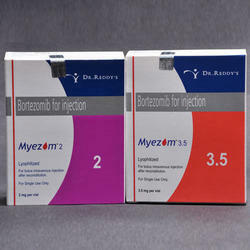 Furthermore, the batch is used for treating a type of non-Hodgkin’s lymphoma, which is slow spreading. Also, it works by killing existing cancer cells and limiting the growth of new cancer cells. Note :- Bendit Is A Prescription Drug And Should Be Used Under Proper Medical Guidance And Advice. Do Not Share The Medicine With Others, Since They May Be Suffering From A Problem That Is Not Effectively Treated By This Drug. 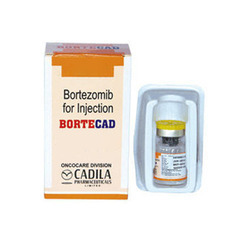 Note :- Bortecad Is A Prescription Drug And Should Be Used Under Proper Medical Guidance And Advice. Do Not Share The Medicine With Others, Since They May Be Suffering From A Problem That Is Not Effectively Treated By This Drug. 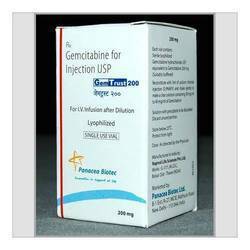 Note :- Gem Trust Is A Prescription Drug And Should Be Used Under Proper Medical Guidance And Advice. Do Not Share The Medicine With Others, Since They May Be Suffering From A Problem That Is Not Effectively Treated By This Drug. NOTE :- Grafeel is a prescription drug and should be used under proper medical guidance and advice. Do not share the medicine with others, since they may be suffering from a problem that is not effectively treated by this drug. 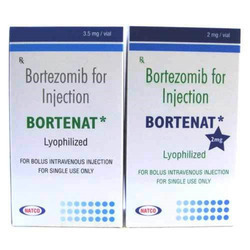 This medication is a cancer chemotherapy drug used to treat certain types of tumors like multiple myeloma,mantle cell lymphoma. It blocks certain proteins which helps to slow the growth and spread of the cancer. NOTE :- Myezom is a prescription drug and should be used under proper medical guidance and advice. Do not share the medicine with others, since they may be suffering from a problem that is not effectively treated by this drug.